Our team is hardworking and delivers exceptional quality workmanship on every job. 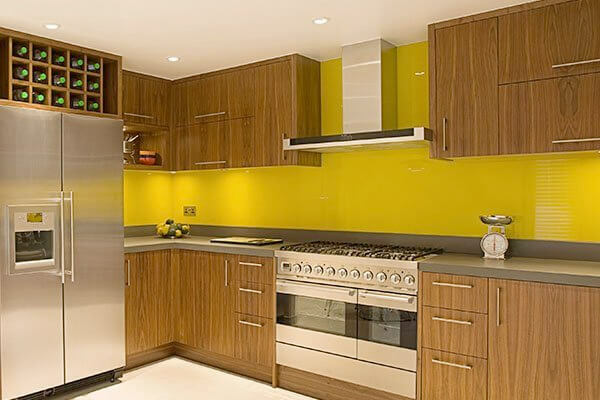 We are also reliable, we work safely, and we'll treat your home with respect. 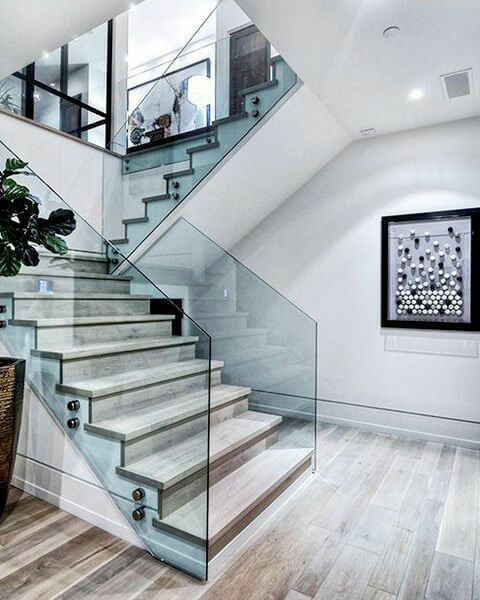 Glass features in your home look luxurious, clean, and modern. 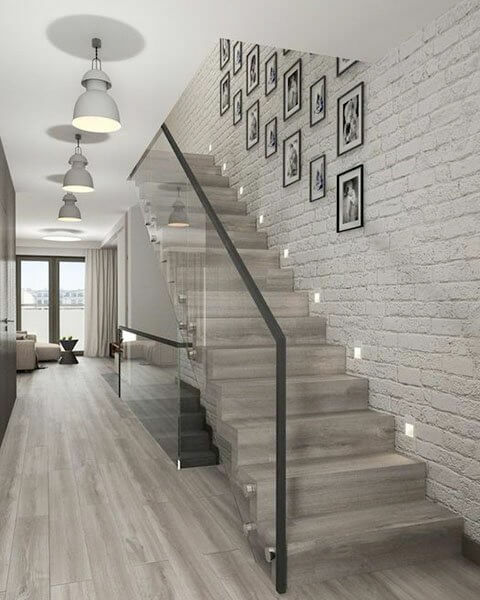 They also let light flow and open up spaces, making your rooms brighter and more comfortable to spend time in. 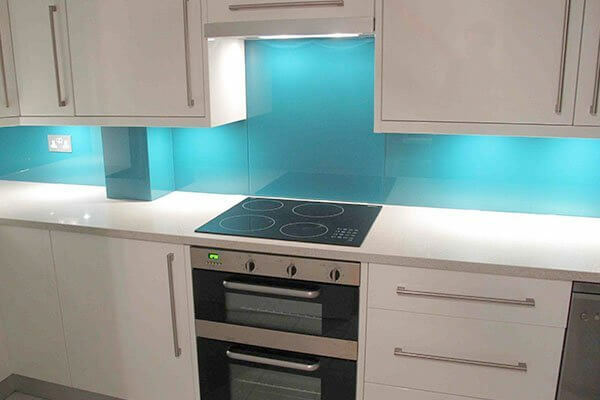 You can add this elegance to your home with a glass solution Auckland from Max Glass. We guarantee excellent results, a stress-free service, and affordable prices. Call today for more information as we're always ready to help. 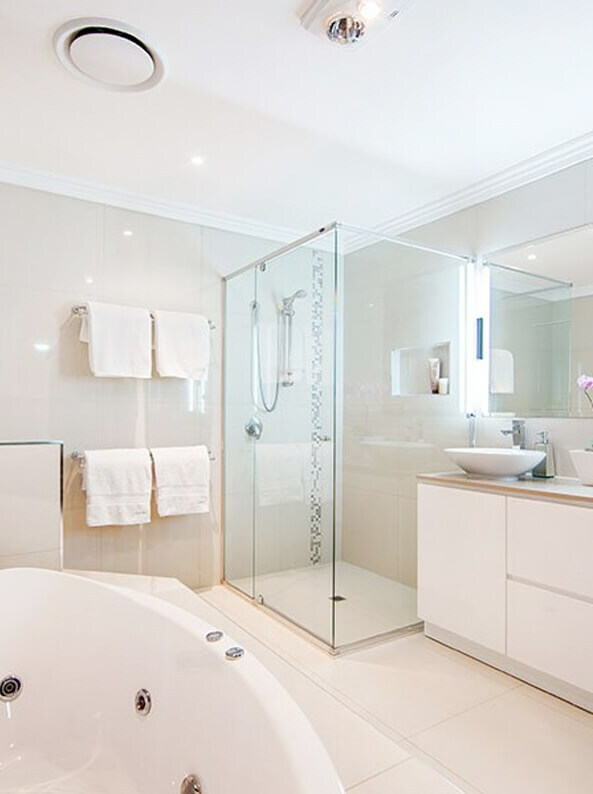 Plus, we can arrange a free, no obligation quotation – call today on 021 02687818. 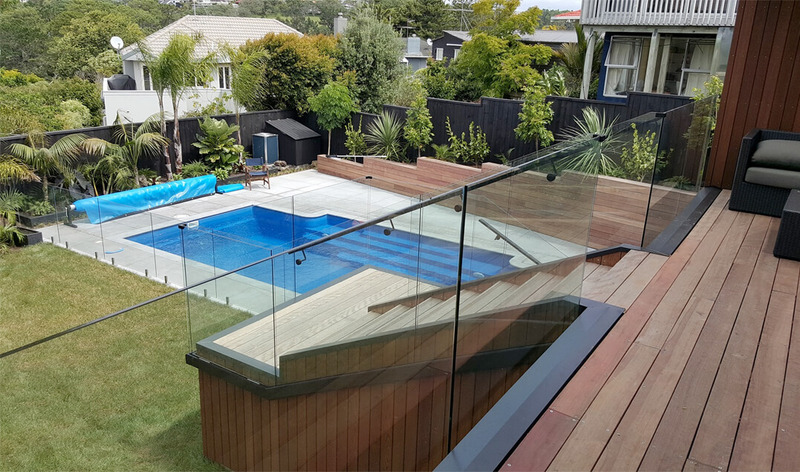 The Max Glass team has years of experience and expertise providing glass solutions auckland.